UK Release Date: 15th February 2013. Stars: Rich Moore (director), John C. Reilly, Jack McBrayer, Sarah Silverman, Jane Lynch. Plot: A video game villain wants to be a hero and sets out to fulfil his dream, but his quest brings havoc to the whole arcade where he lives. With Disney raking in all the money from Pixar and Marvel these days it seems as though their feature length films will become less frequent and they seem to be focussing more on their animated shorts. 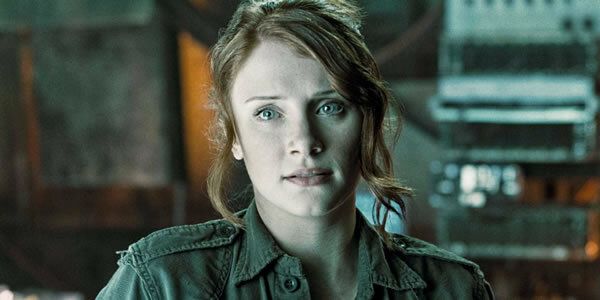 However, with the release of Wreck-It Ralph I think Disney will be proving that they haven’t lost their touch at all. Wreck-It Ralph is the latest animated family film from Disney and it seems as though there will be plenty to enjoy. As it is a Disney film you have to sort of expect it to just be a hit commercially anyway. However, I do think that older people, teenagers and young adults will probably get the most from Wreck-It Ralph because it features cameos from video game characters that were popular when this sort of audience were younger. Among the cameo stars are Bowser from the Super Mario games, Sonic the Hedgehog and his rival Doctor Eggman, Ken and Ryu from Street Fighter,one of the flashing ghosts from Pac-Man: Clyde, Kano from Mortal Kombat, Neff from Altered Beast and the Paperboy. 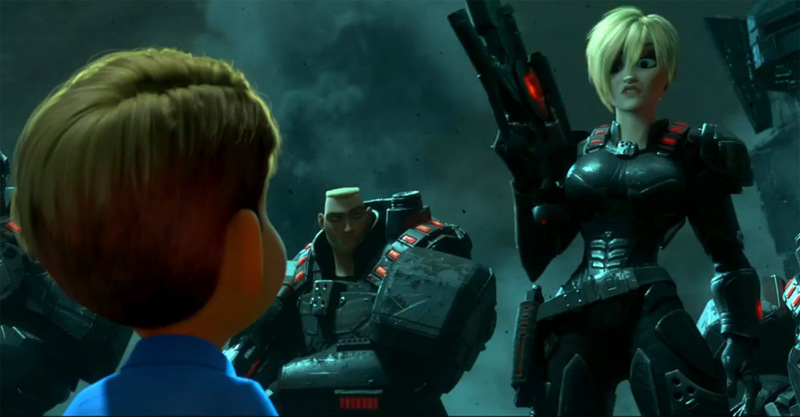 With a rich and vast range of characters I think adults will be more than happy to sit through Wreck-It Ralph. 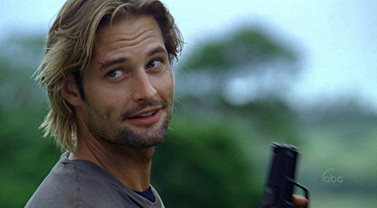 Obviously with it being Disney you have to imagine that Ralph will leave his ‘bad guy’ days behind him and become a good guy in his own video game, but even if you know the ending Disney always manages to take you on an unforgettable journey along the way. And that if more important than the ending. Assassin’s Creed Film Set to be Made With Great Casting! Doom. DOA: Dead Or Alive. Max Payne. Prince of Persia: The Sands of Time. What do all of these films have in common? Yes, they were all adaptations of successful video game franchises. Another thing they have in common is that they were all negatively released and much worse than their video game counterparts. So news that an Assassin’s Creed film is set to be made will be received with mixed emotions from fans. Assassin’s Creed first hit the consoles in 2007 and has since spawned two complete sequels and a few ‘expansion packs’ if you like. It is one of the most successful and most critically acclaimed series’ in recent years and one of my favourite games that I have ever played. I think that there is definitely plenty of material to build a film from as there is a very strong storyline through each of the games and the characters are well thought out and some interesting action scenes could be built from the film. When playing the game it is easy to see that it would make for a very entertaining experience on the cinema screens. 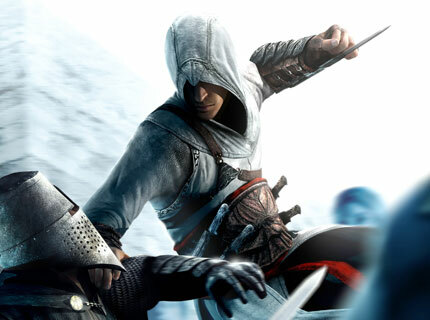 Whether the film will follow Altair, Ezio or Connor (the three main protagonists of each Assassin’s Creed game) or a totally new character remains to be seen although the premise of the film so far is based “around a man who learns his ancestors were trained assassins after he is kidnapped by a secret organisation with ties to the Knights Templar, and sent back in time to retrieve historical artefacts”. This most lends itself to the story of Altair from the very first Assassin’s Creed game. One thing we do know for certain is that the man in the main role for Assassin’s Creed is Michael Fassbender, who will also be co-producing. 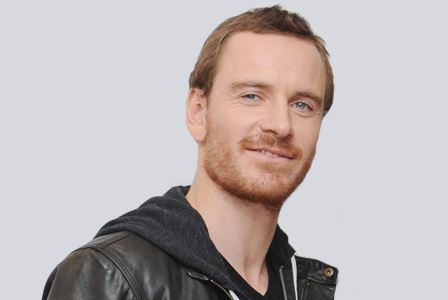 Fassbender is one of the most sought after actors in Hollywood at the minute, receiving rave reviews for everything he does. He doesn’t have much experience with action-centred roles although when he played Magneto in X-men: First Class the action scenes he was in were very good! What he does have though is acting skills by the bucket load; diversity, character, charisma, charm. As long as Michael Fassbender is attached to the project then Assassin’s Creed may break new ground for video game to movie adaptations.